There was a delicate rescue on the Central Coast this morning, with an injured bushwalker winched from the Bouddi National Park. The woman was walking along the Bouddi Coastal Walk when she hurt her ankle at around 8 o’clock on Friday morning. 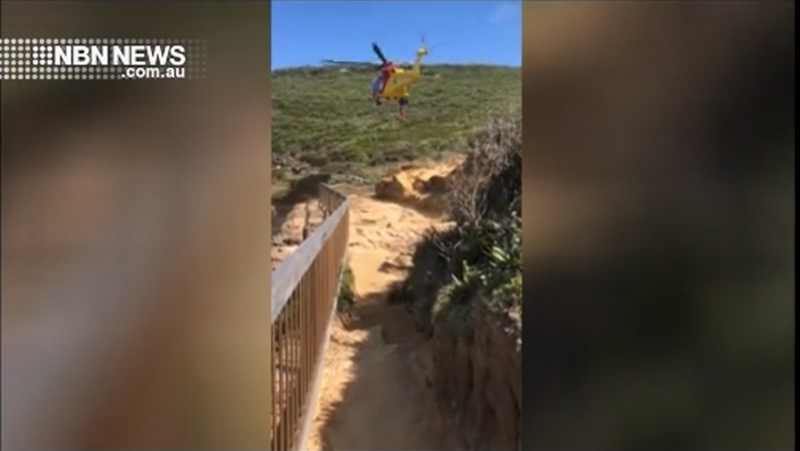 The woman was eventually airlifted from the scene by the Westpac Rescue Helicopter.